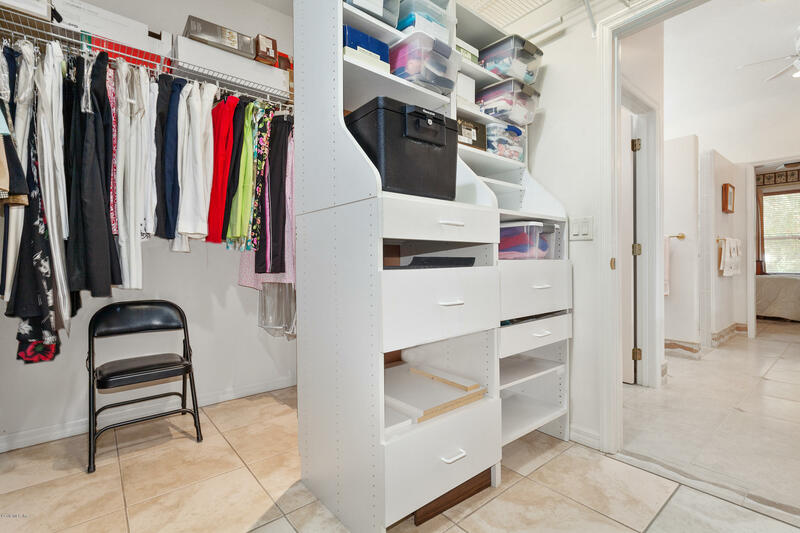 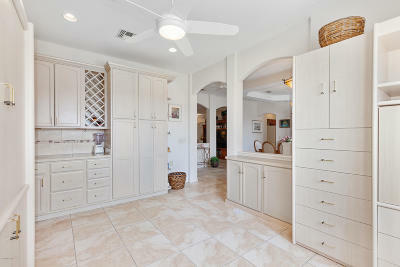 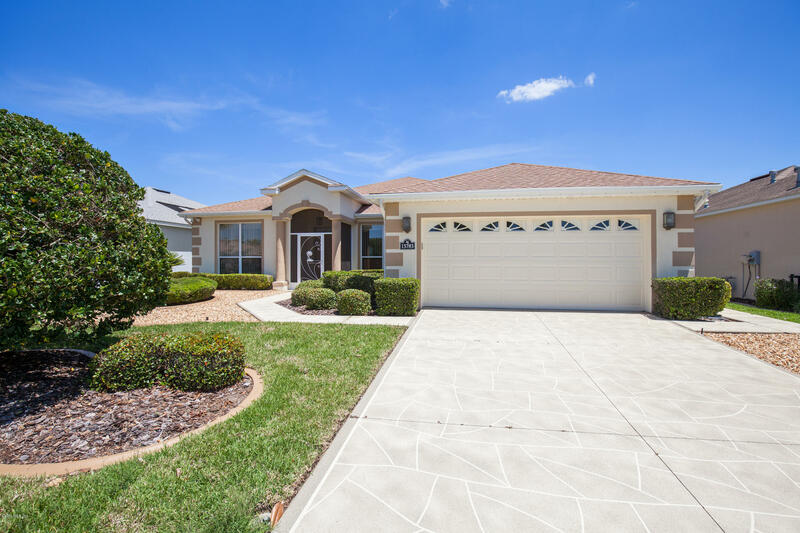 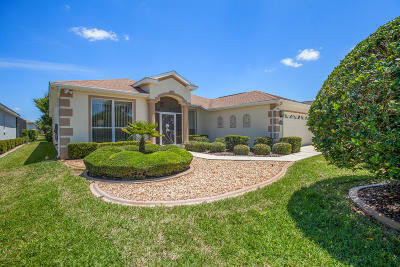 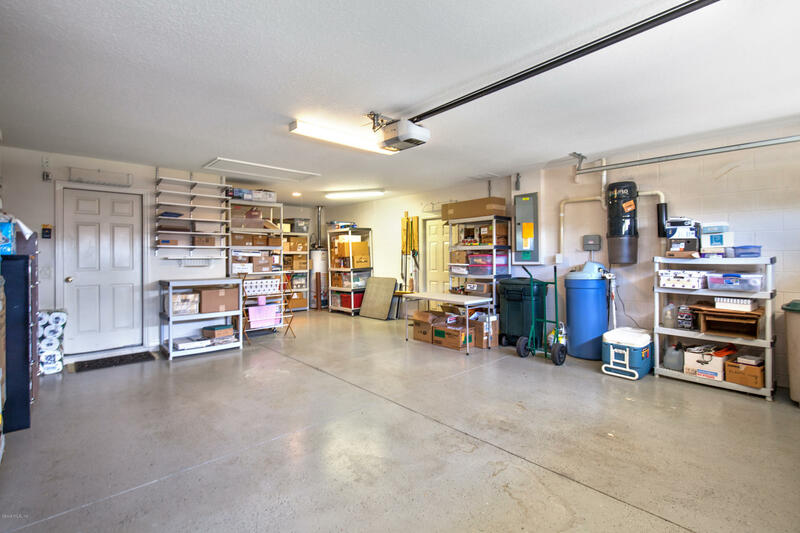 This Gorgeous Modified Sanibel has been Exceptionally Well-Maintained. 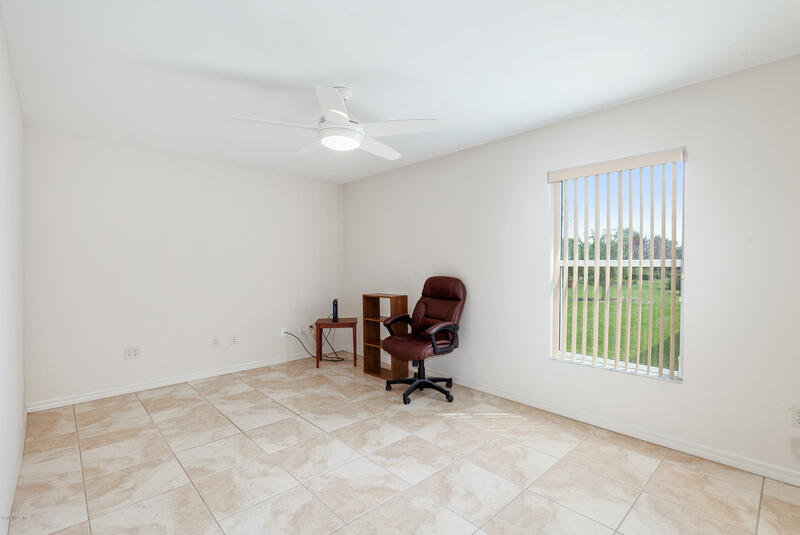 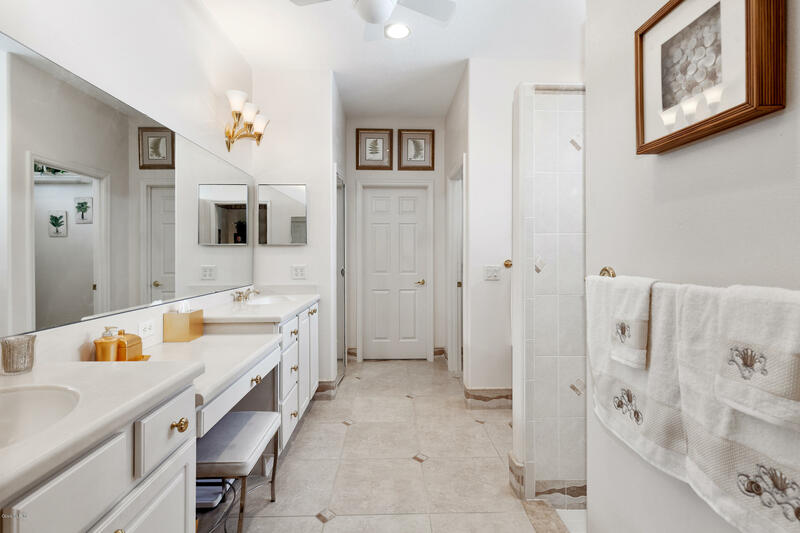 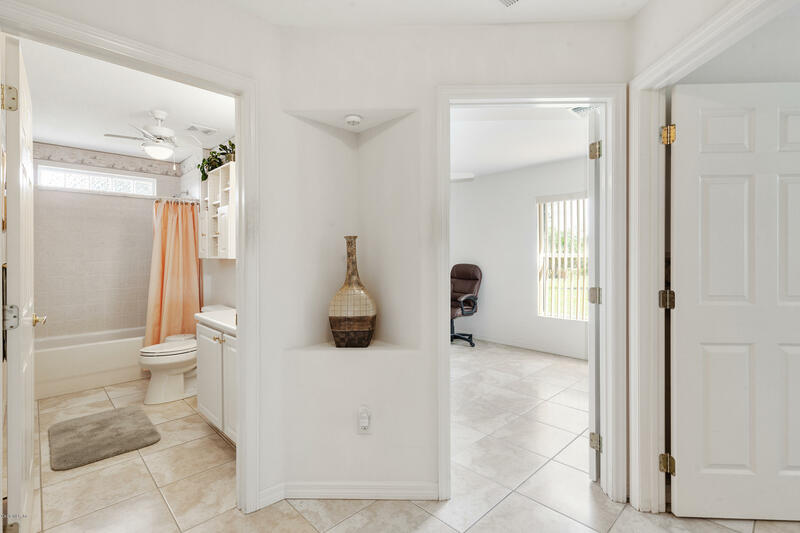 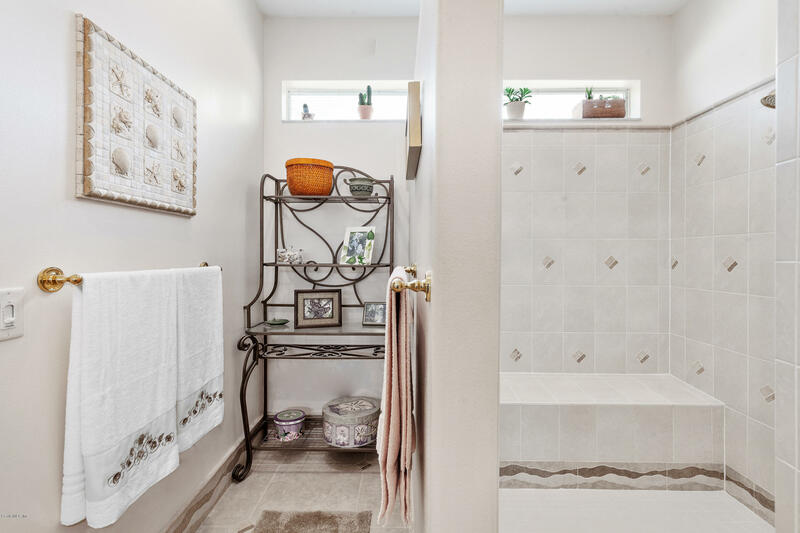 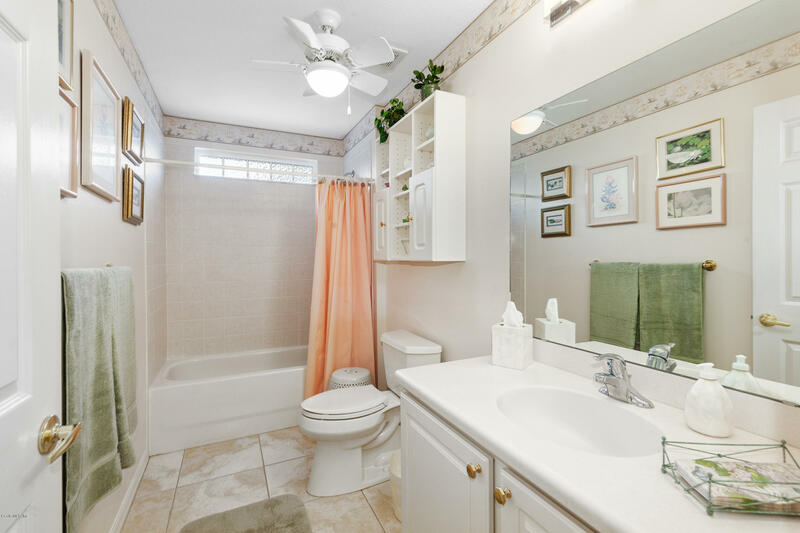 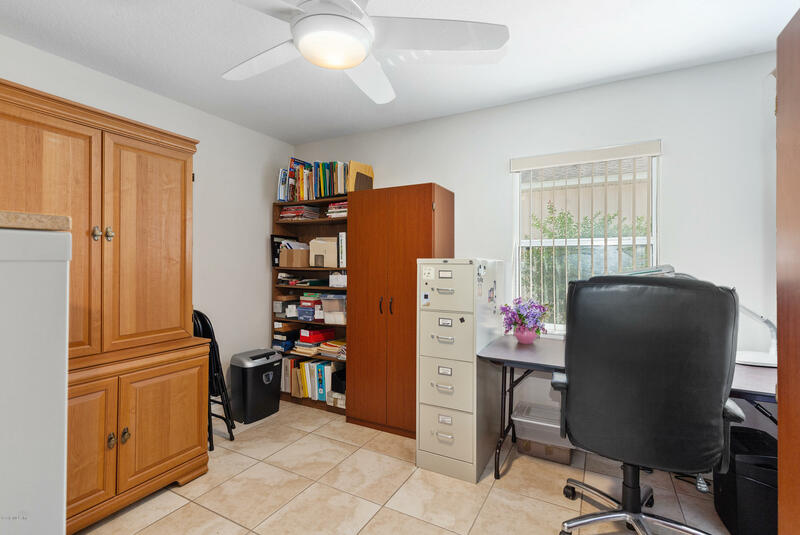 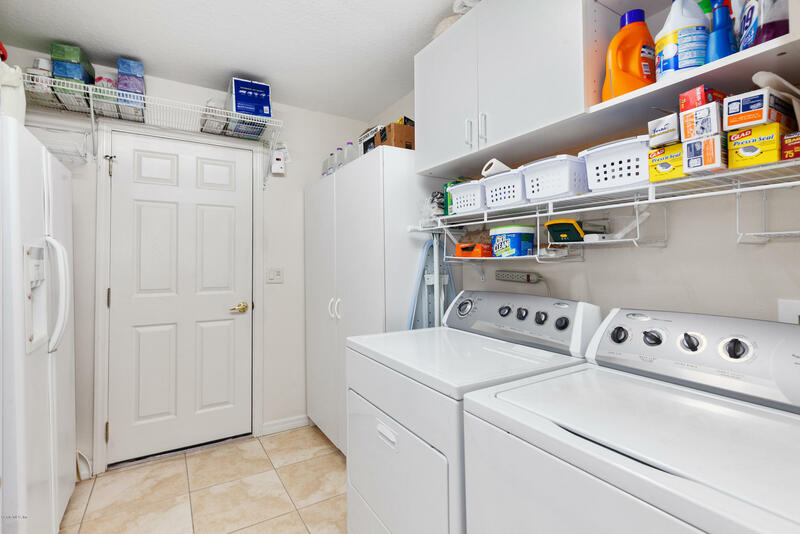 Featuring 3 Bedrooms, 2 Full Baths PLUS DEN, Large Ceramic Tile Throughout (NO Carpet), Formal Living, Dining, Family Room & Spacious Master Suite with Oversized Tiled Shower, Double Vanity & a Huge Walk-In Closet. 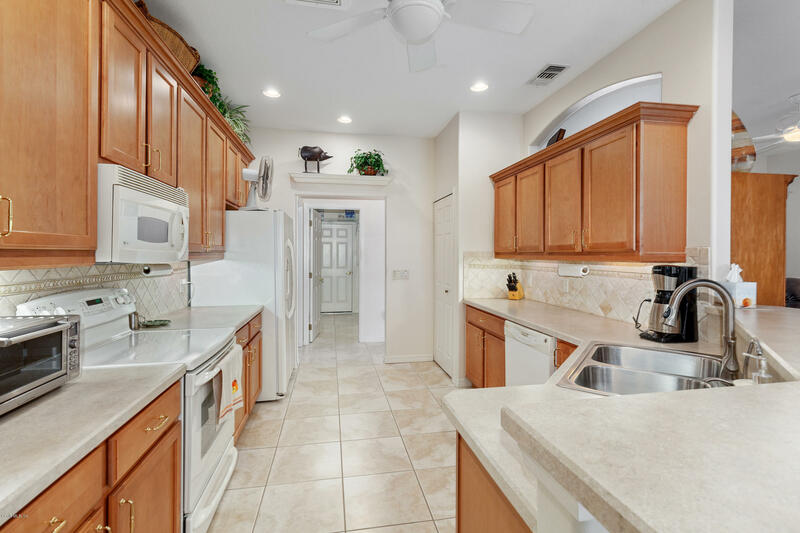 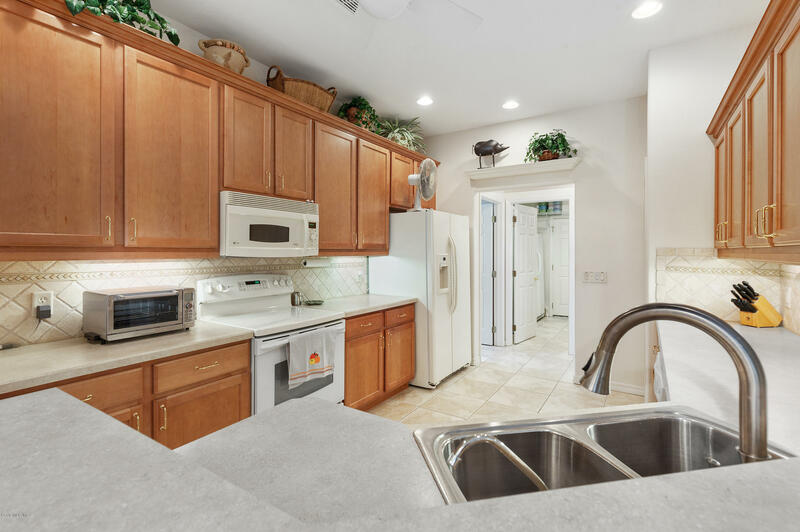 The Kitchen has Beautiful Upgraded Light Wood Cabinets, Under the Counter Lighting, Ceramic Tile Back Splash & Pull out's in the Cabinets. 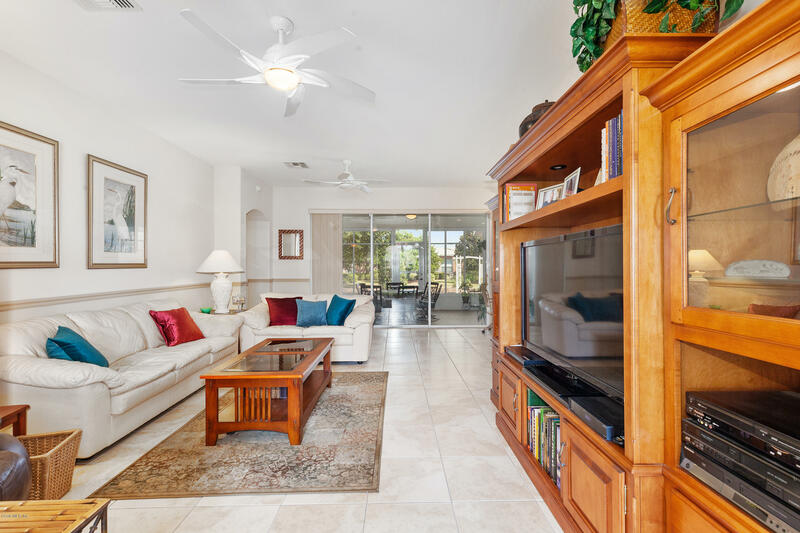 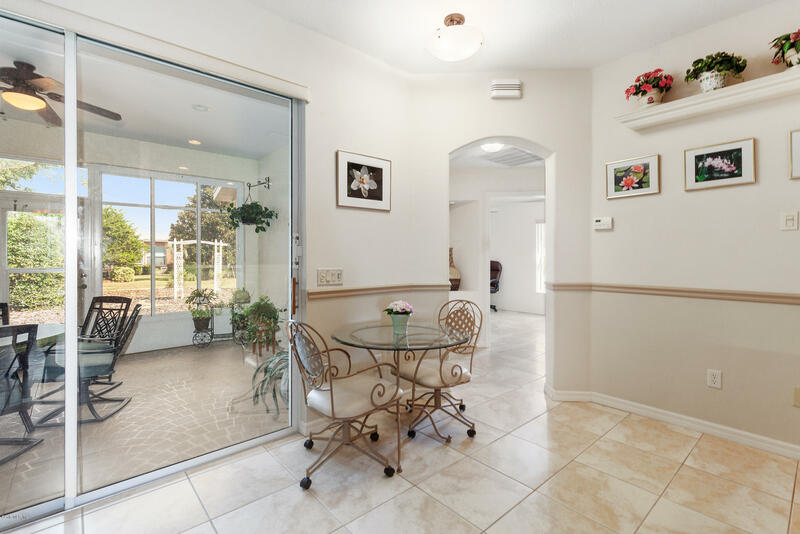 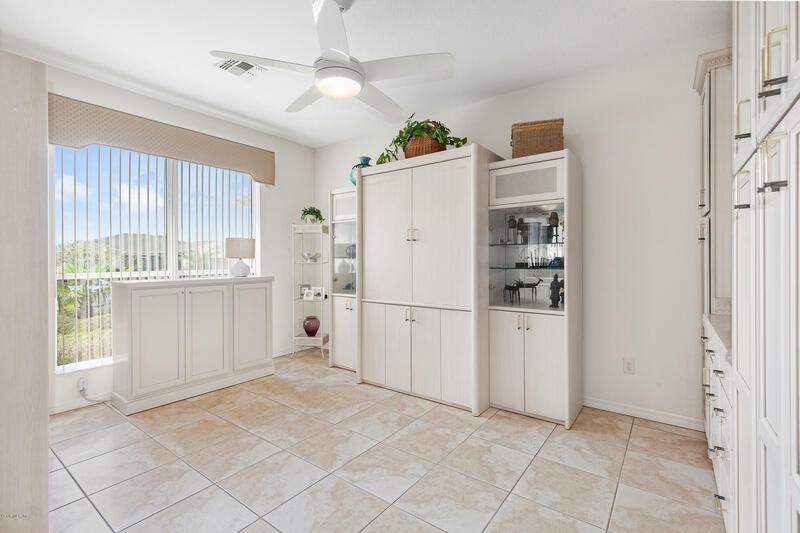 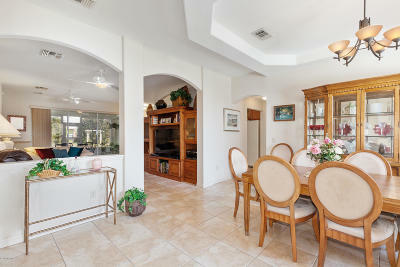 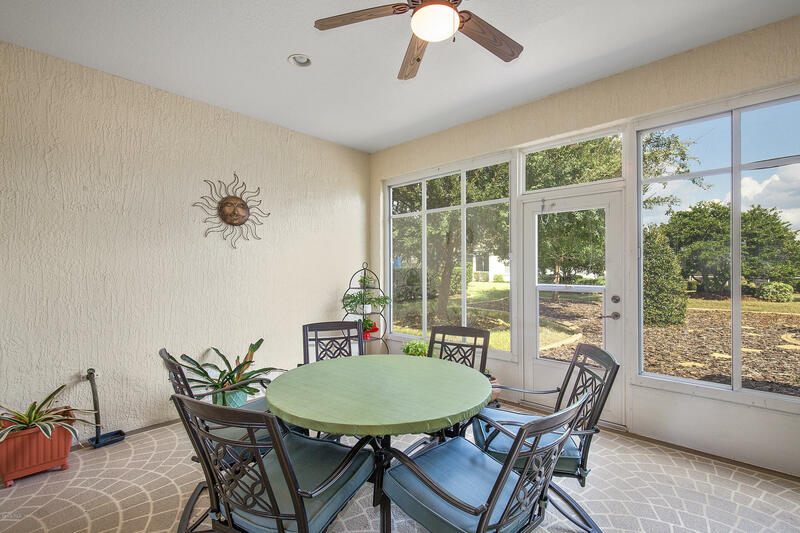 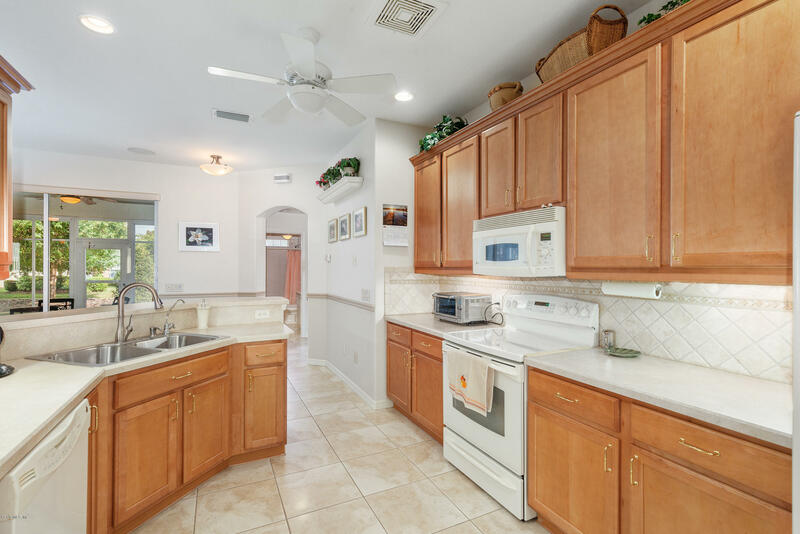 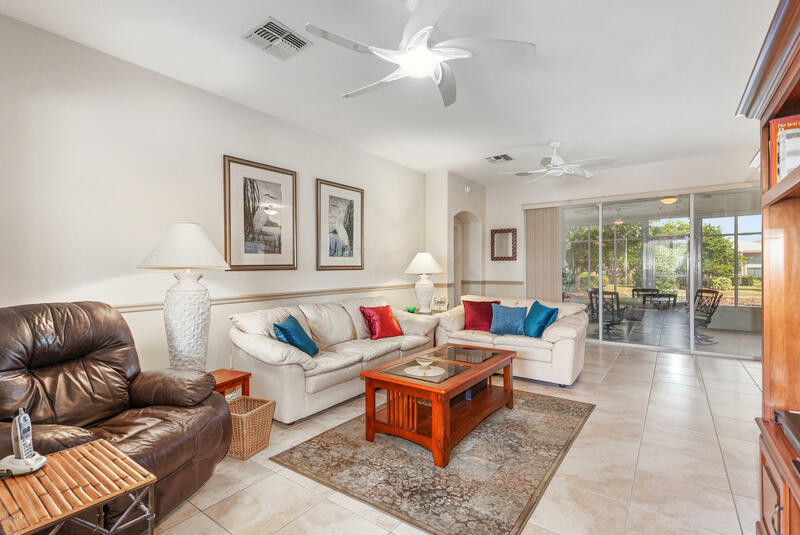 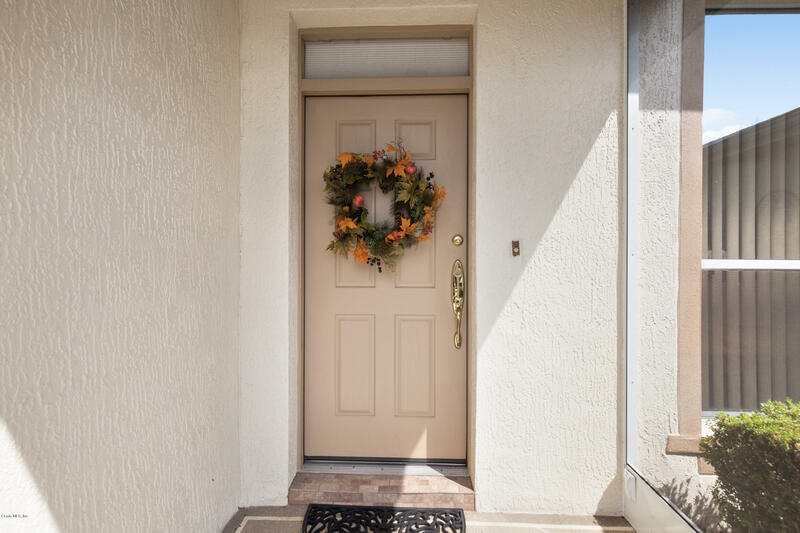 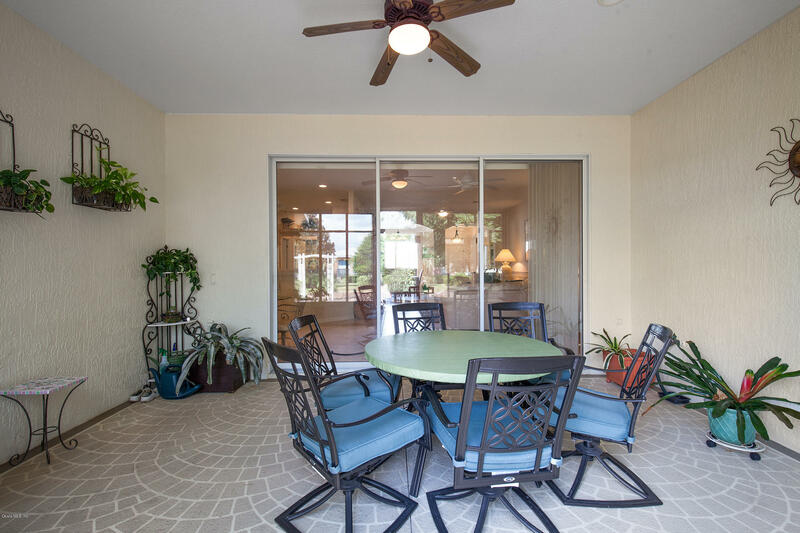 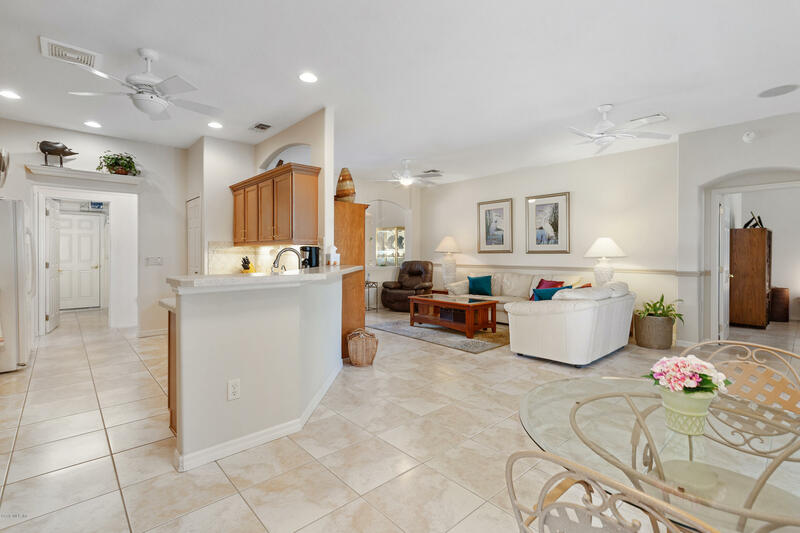 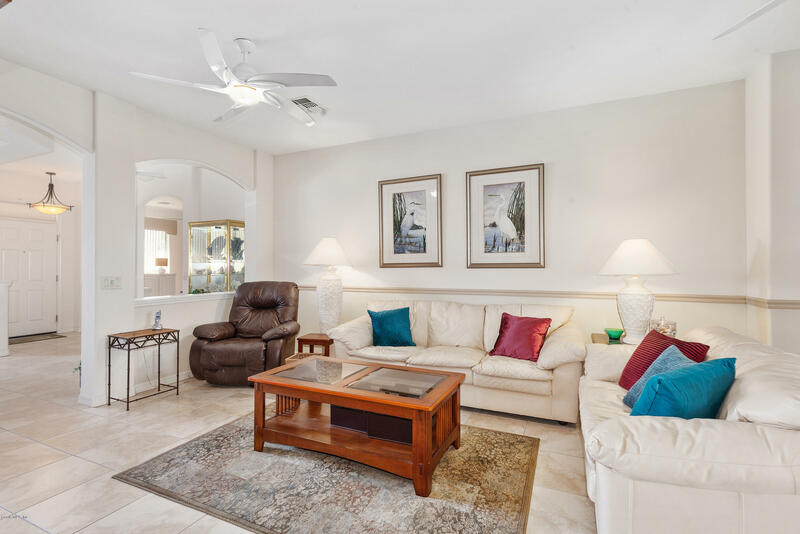 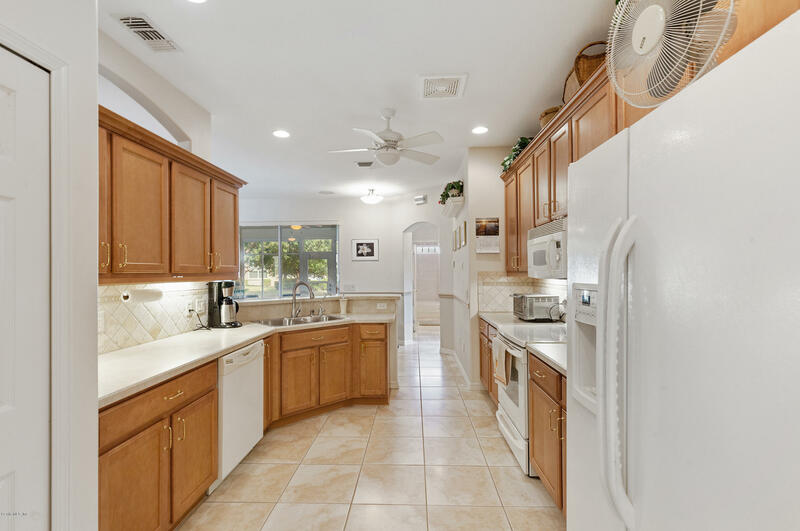 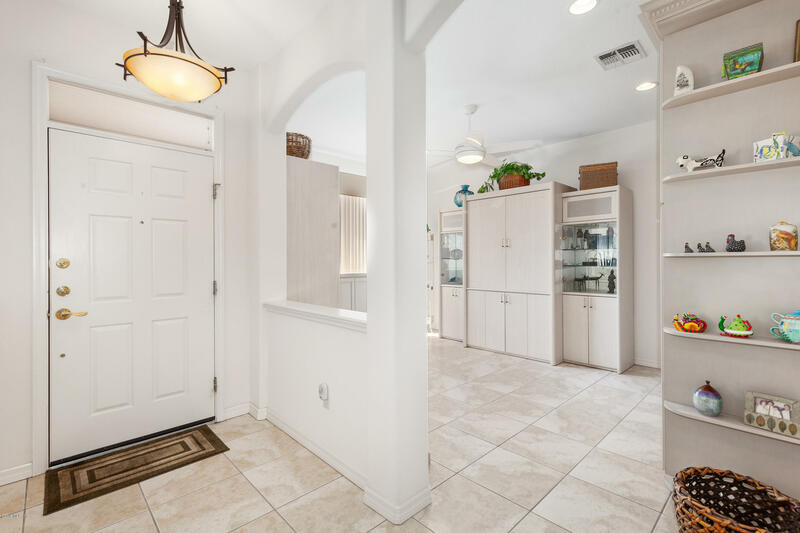 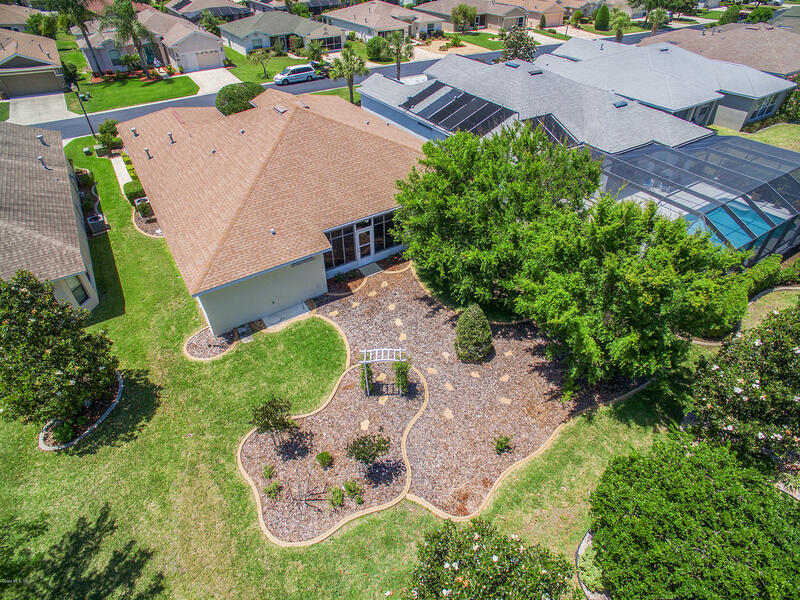 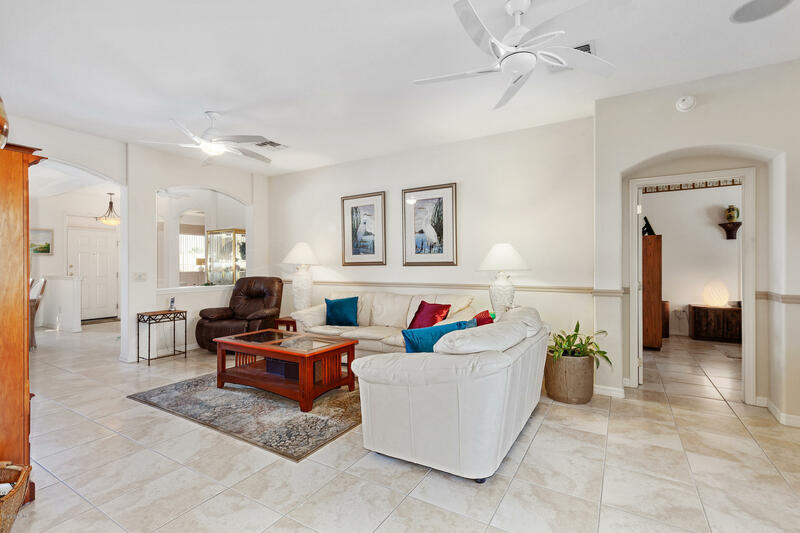 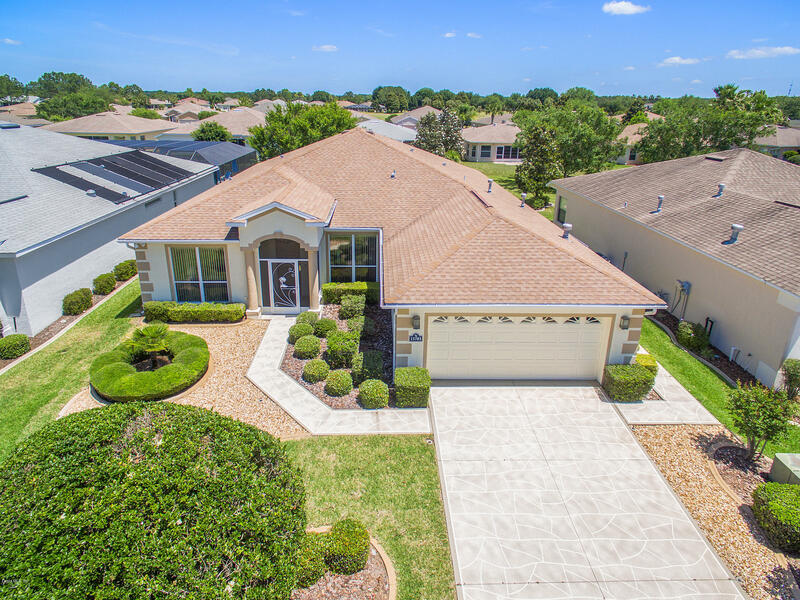 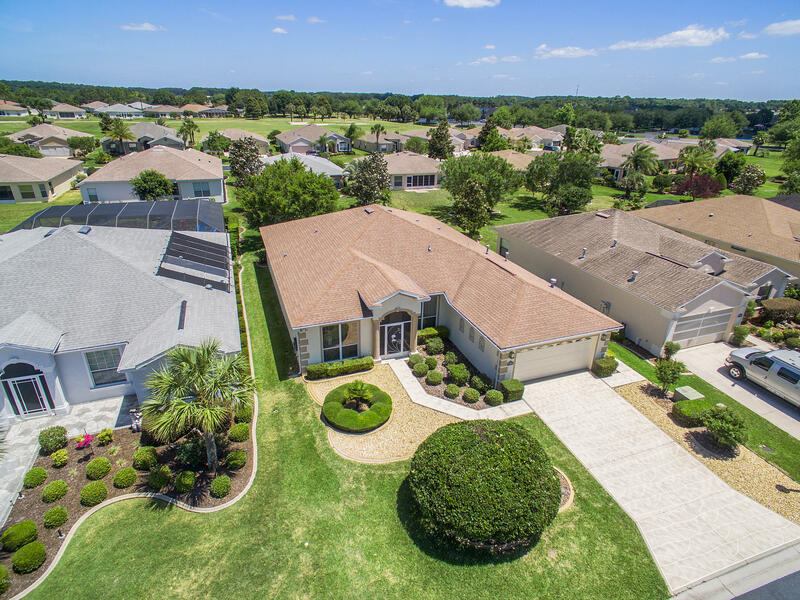 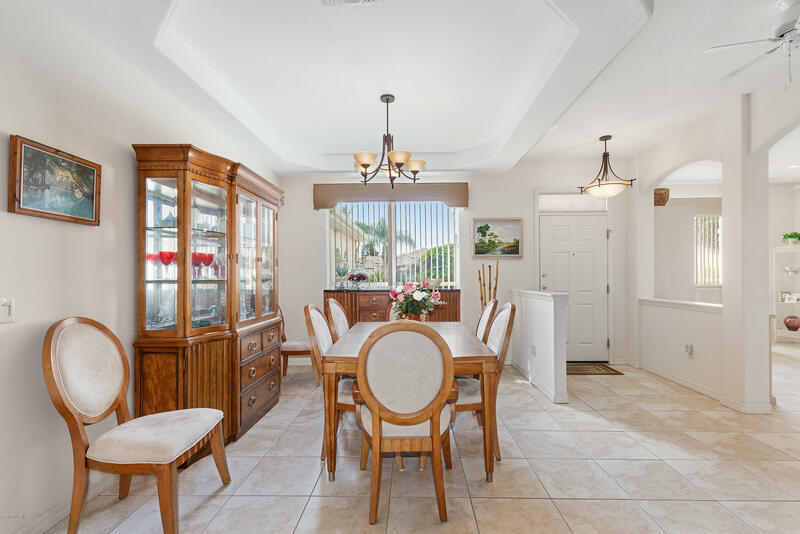 Upgraded Lighting Fixtures, Decorative Drive/Walkways, Curbing Around Flower Beds, Custom Built-In's in the Living Room, Screened Front Entry & 17x12 Enclosed Lanai with Acrylic Windows. 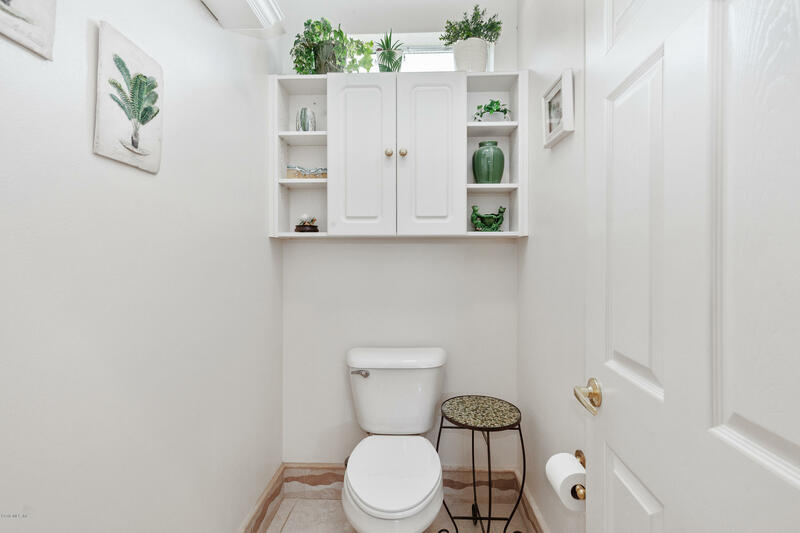 There are just too many Details to List. 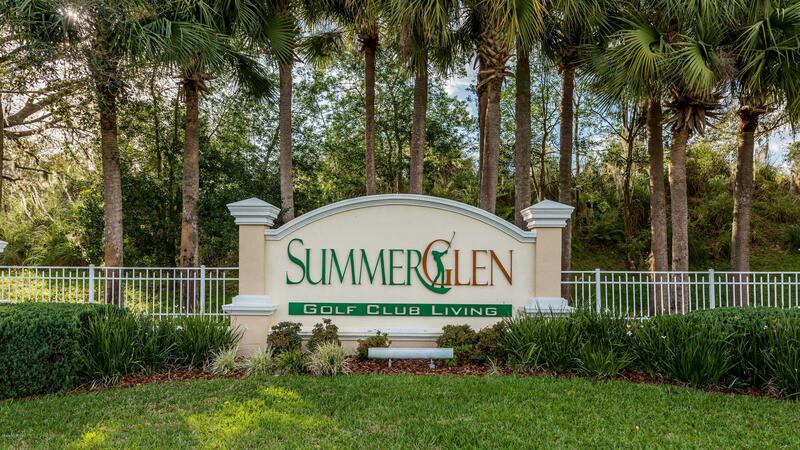 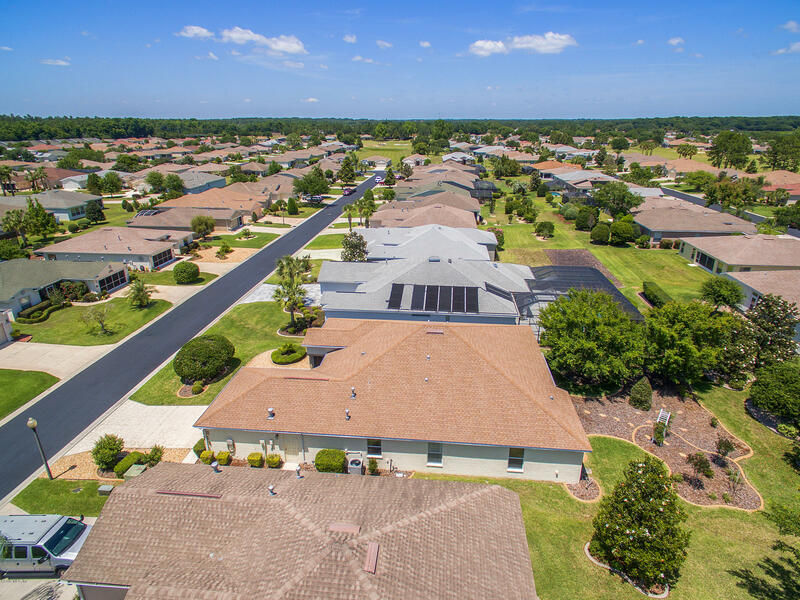 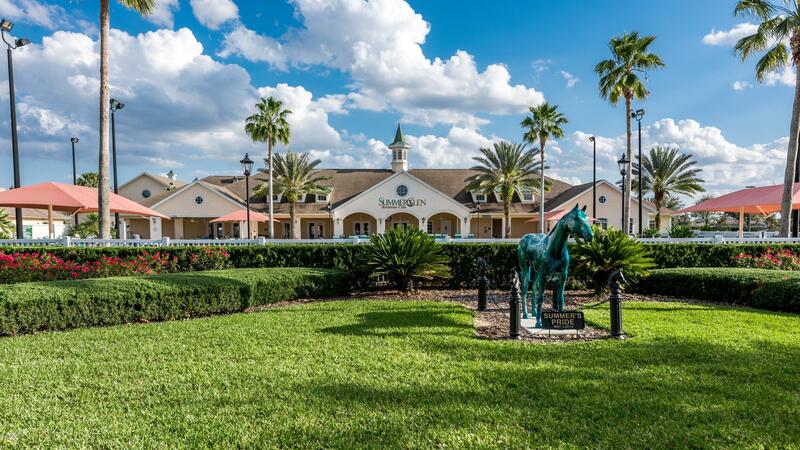 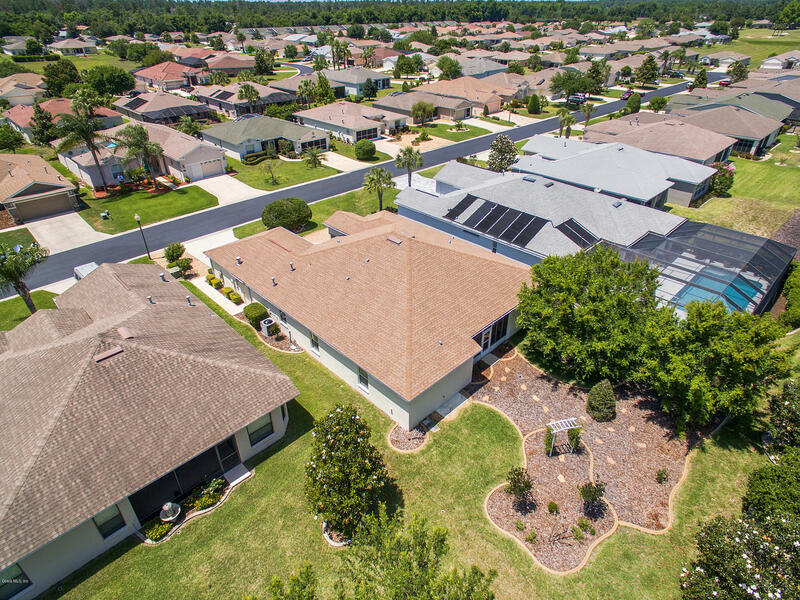 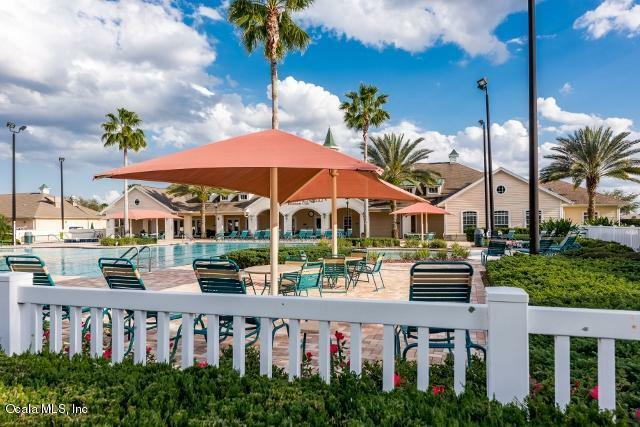 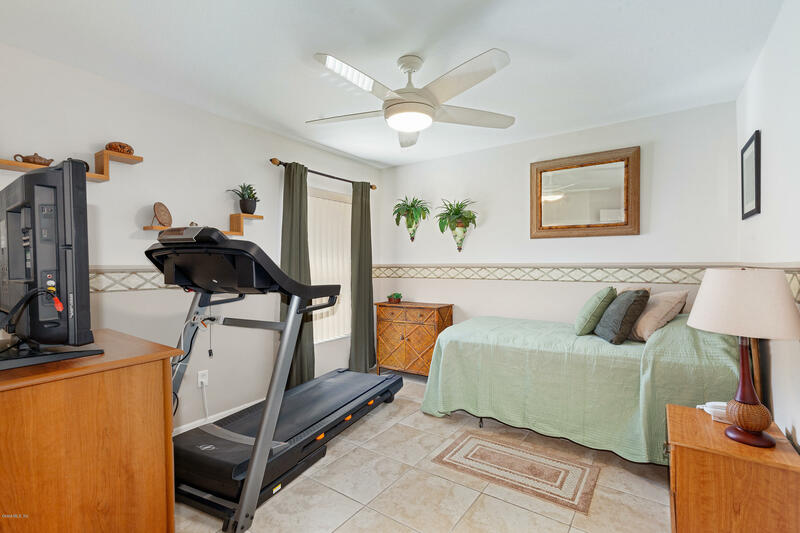 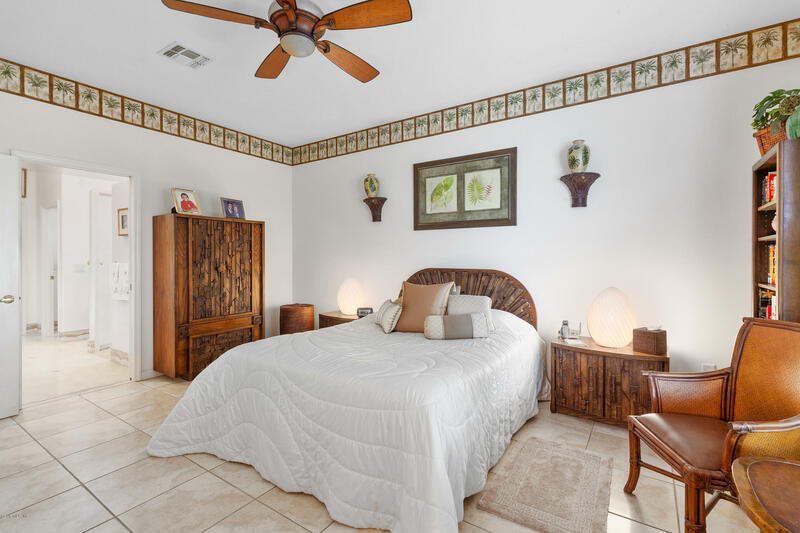 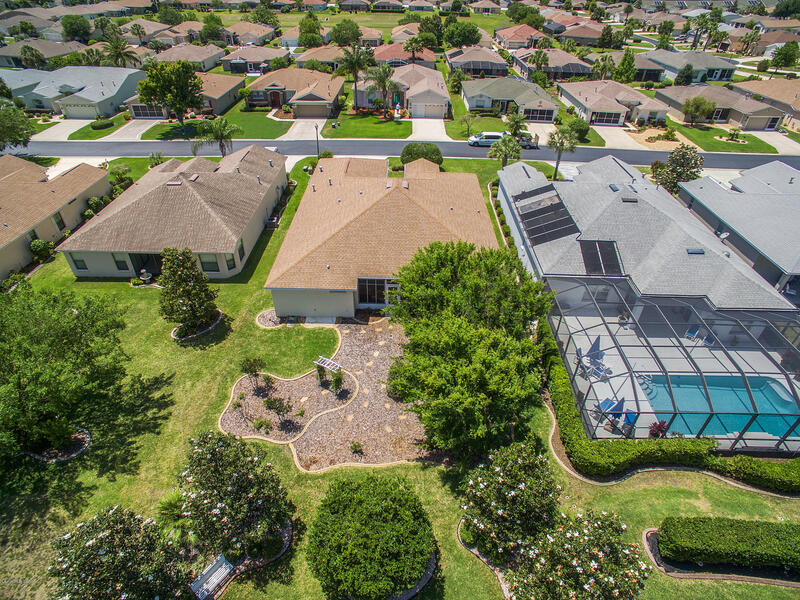 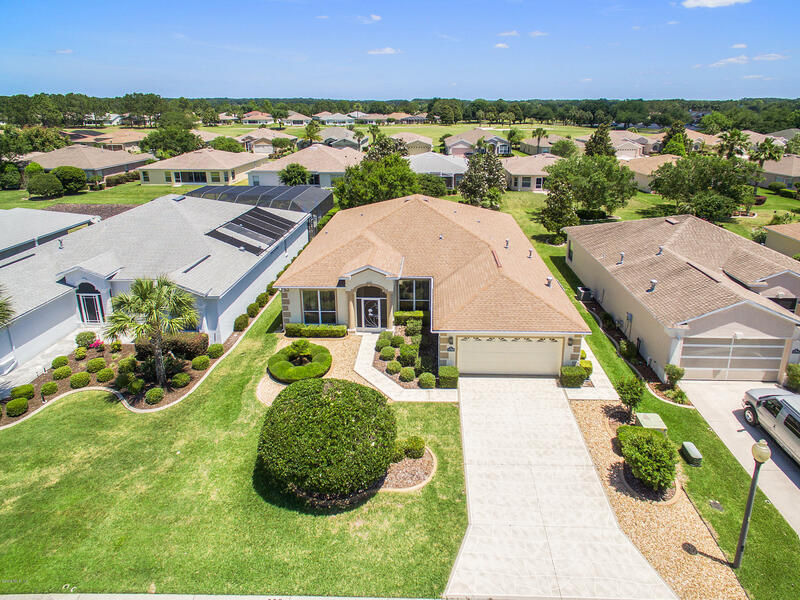 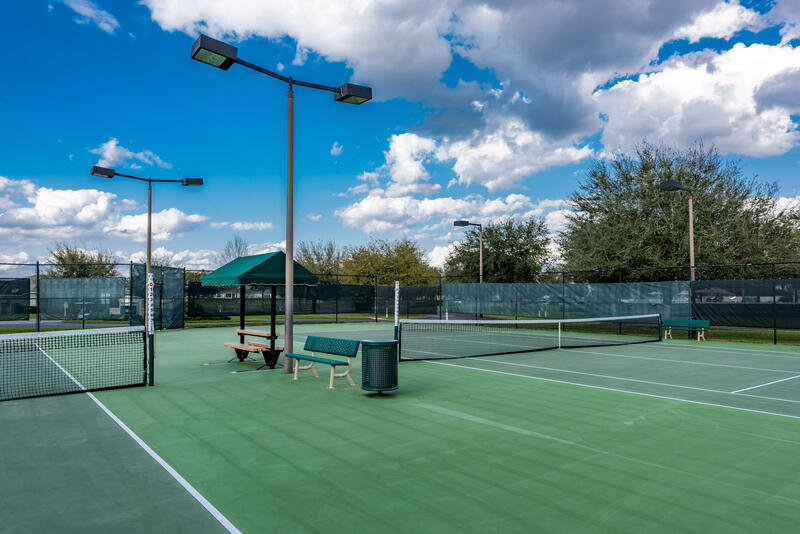 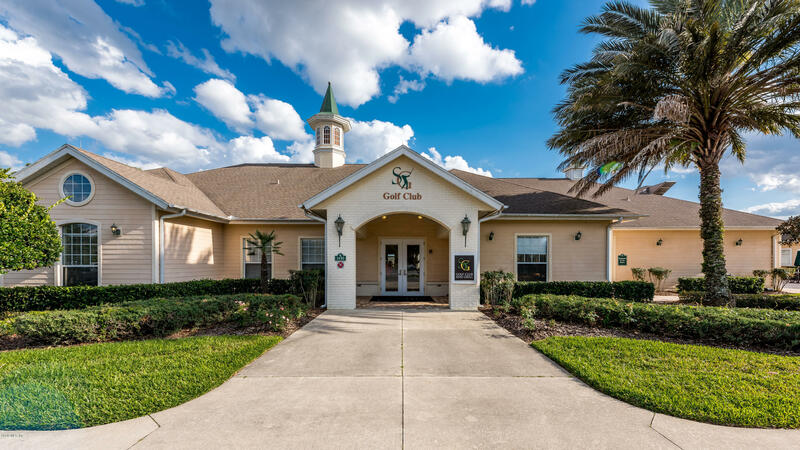 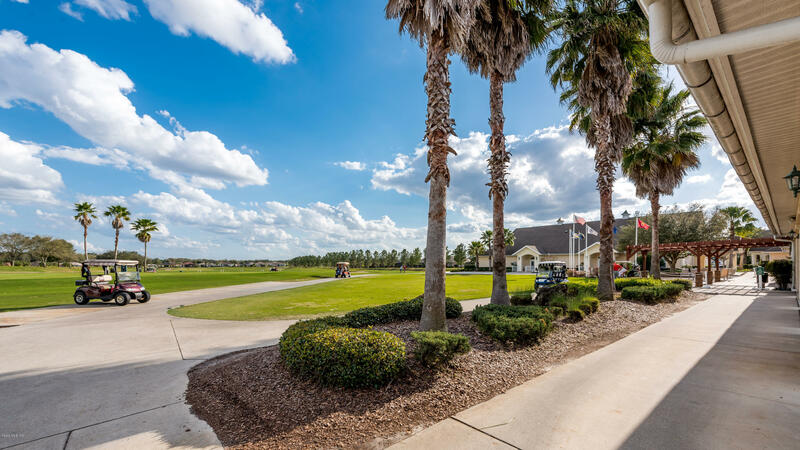 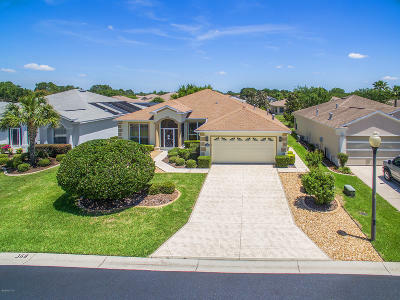 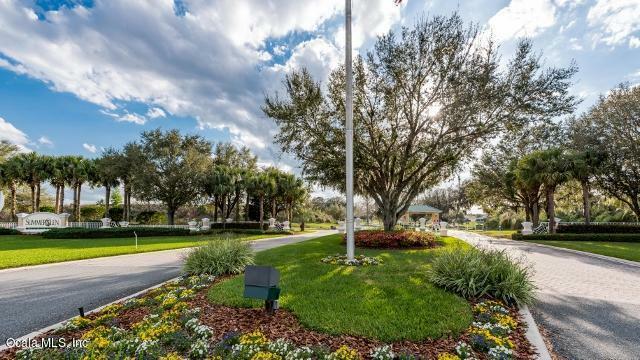 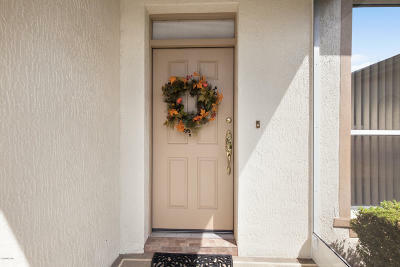 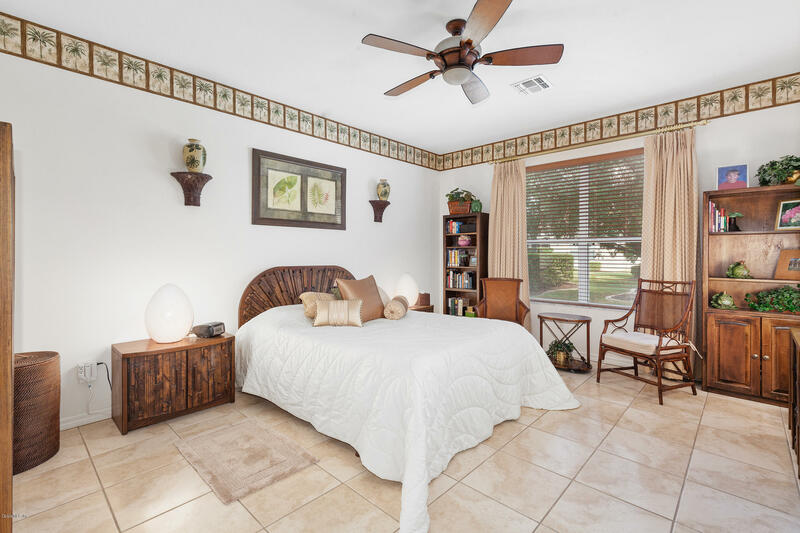 Located in Summerglen Offering Affordable HOA which includes Lawn Care, Internet/Cable & Amenities. 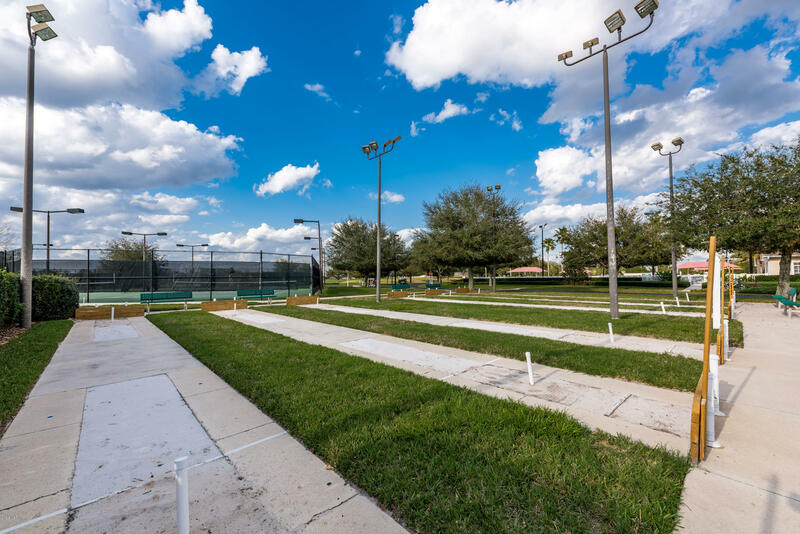 NEW SOD WILL BE INSTALLED BY APRIL 1.